If you are a photographer, this is a must-have drone for you. Walkera X4 exceeds expectations with its durability and multi-purpose applicability. The Walkera Company is located in Guangzhou, China. This company has made some impressive drones since 1994. It has made about 12 types of awesome quadcopters and the Walkera Scout X4 is definitely one of their very best. The Walkera Scout X4 promises to bring new life to aerial photography and pilots can fly this drone in more ways and take amazing aerial images. 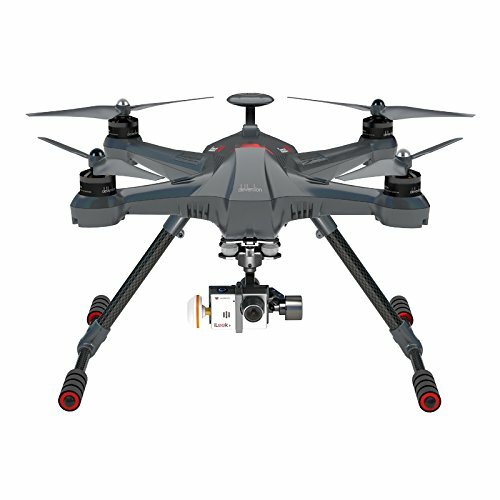 Photographers will definitely want to know more about this quadcopter because it has everything you need for dazzling aerial filming, from the 3-axis gimbal to the 1080p HD camera and 5.8 GHz real-time video feeds system. The Walkera Scout X4 has a host of features that completely engage pilots and image shooting is an unforgettable experience with its help. Despite being eclipsed by newer and better drones in its class, the Walkera Scout X4 still remains an attractive option for those who want a quadcopter which can become an octocopter. The answer lies in the Scout’s X8 upgrade kit which essentially transforms the Scout X4 into a compact octocopter. The upgrade kit is an attractive option for those who want to increase the payload capacity of their Scout X4 because this feature enables double the rotor count and twice as much lifting capacity as a standard Scout X4. with a stylish aluminium case. However, this depends on the seller and you should check the package’s content to see if they provide you with everything you want before you purchase it. Once you receive the package you just have to take the quad out of the box, place the gimbal and camera and charge the battery. It is also recommended to read the user manual observantly. Some users have reported that the user manual is too difficult to understand. However, there are a lot of information on Facebook and YouTube as well. The Walkera Scout X4 drone is small and easy to fly with. The dimensions of this drone are 335 x 335 x 275 mm and it has 4 500 kV motors which means it’s pretty powerful. The manufacturer added another 4 motors because it wanted something unique. 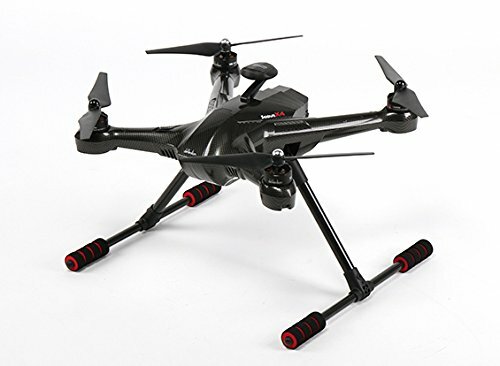 This drone has incredible horsepower and the materials that were used for the body and rotors are strong and lightweight and made of plastic and carbon fiber. The drone also has a retractable landing gear. Those long legs allow for plenty of space if you want to choose another gimbal. However, at the same time, they are pretty fragile so go easy on the landings. The Walkera Scout X4 is very durable and many pilots claim that the drone stays stable even after losing a prop or a motor. As far as color goes, this drone is available in black, white and gray. The powerful 5400mAh battery gives the Walkera X4 Scout about 25 minutes of flight time. This feature allows you to shoot more amazing, aerial images. This flight time was measured with no additional weight and the flight time will decrease if you add a heavier camera, or you want to carry something else. This is not a problem just for this specific product and it happens with every drone you will have. The Scout X4 can carry 500 grams in addition to the weight of its built-in components, which means that it can carry an average GoPro action camera. The Scout X4 features Walkera’s G-3D and iLook+ camera and gimbal system. This camera can give you some pretty nice videos and photographs out of the box. The drone can be flown in FPV (first-person-view) due to a built-in video transmitter that provides a video feed to the Devo F12E. The iLook+ itself is a dedicated aerial video camera. This means it cannot be used as a standalone action camera like the GoPro Hero. Power is drawn from the drone’s battery. Image quality from the iLook+ is not as good as a GoPro Hero 4. However, it comes pretty close and a micro SD card slot allows the recording of video or photographs. 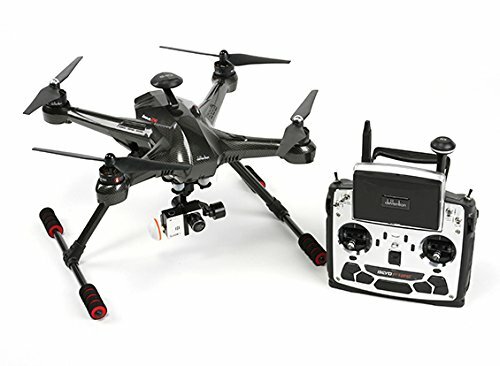 The Walkera Scout X4 is also available in GoPro kit for pilots who want better video performance, and it comes with a TX5803 5.8GHz video transmitter. The G-3D gimbal is compatible with the GoPro Hero 3 as well as GoPro Hero 4 because the iLook+ was designed to have the same dimensions and button placements as a GoPro. You just need to attach your GoPro to the G-3D gimbal and attach a video transmitter to it and you are ready to go. The included G-3D gimbal features a pitch control range (tilt) of -130 to +90° plus a roll range (horizontal levelling) of ±45° and it sports an overall controller accuracy of 0.02°. It also supports both stick position and rate modes. This means that it can be used to manually to move the camera or it can work autonomously to help keep the camera trained in the same direction even if wind turbulence causes the drone’s position to fluctuate. If you want a heavier and better camera the Scout X8 kit will solve the problem. In X8 configuration, the Scout is capable of doubling its payload capacity to about 750 grams and it has the Sony RX100 gimbal with HMI converter. This means you can carry a heavier and better camera and gimbal system with it as long as it is within the payload capacity. A flight controller is essentially the software brains of a quadcopter and dictates how it flies and what it is capable of doing. The Walkera Scout X4 uses the DEVO F12E controller. This is the highly versatile open source APM flight controller by ArduPilot. This is actually an upgraded version of the Walkera DEVO 12S RC controller and it has a new design and the biggest difference is the 5 inch FPV LCD screen. Simply connect the flight controller to a computer via a USB cable to configure it and you can start flying around with it. The controller has a 3000mAh Li-Po battery. 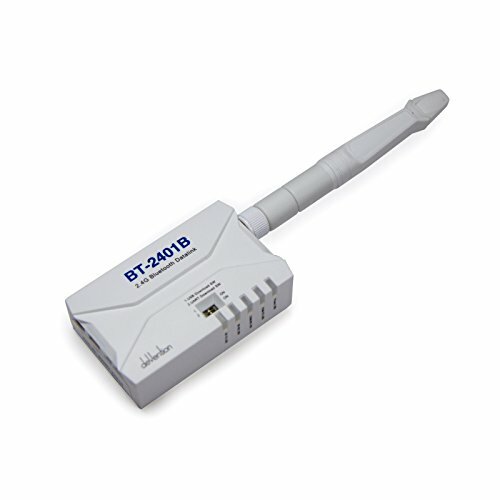 Features such as GPS data, distance, altitude, voltage, temperature, etc. Also, among this is Mission Planning with waypoint navigation using Google Maps and you need to just download the free Mission Planner software to begin planning your missions. A total of 128 waypoints can be used for a single mission and different flight parameters, such as altitude, can be specified at each waypoint. High quality auto-level and auto altitude control allows you to fly level and straight. You can also fly the awesome “simple flight” mode. This mode makes the Scout X4 one of the easiest quadcopters to fly. You don’t need to keep an eye on your drone’s orientation because you can let the computer figure it out! All you need to do is to push the stick the way you want to go, and, using its onboard magnetometer, the autopilot figures out what that means for whatever orientation the copter is in. You can „loiter“ anywhere with this drone. You just flip the toggle switch and, using its GPS and altitude sensors, the drone will hold its position. The great thing about this flight controller is that no programming is required. You just use an easy-to-use desktop utility to load the software with one click. This way you will set up the controller with quick visual displays, a point-and-click mission planner and a full ground station option. You can also do all mission planning via a two-way wireless connection option. This feature allows you to do waypoints, mode changing and even changing the gains of every control parameter from your laptop. This can even be done while the drone is in the air. Return to launch allows you to have the drone fly back to the launch location automatically by flipping the switch. Automatic takeoff and landing allows you to watch the drone execute its mission completely autonomously. This feature enables the drone to return home to land by itself in front of you when it’s done. With a speed of 60 km/h or 37 mph the Walkera Scout X4 is a little bit faster than the average drone. The maximum speed was measured horizontally so it will be affected by stronger winds and by the direction of flight. The Scout X4 has an operating range of 1,500 meters (4,921 feet). This is 1,400 meters (4,593 feet) further than the average. Position Hold – the drone will maintain a fixed hover over the defined GPS coordinates with this setting enabled. The flight control system will work to keep the drone as steady as possible by counteracting any wind turbulence. This is perfect when recording video of a static subject. Follow me mode – pilots will note lose the drone with the Follow me mode. You can set the Scout X4 to follow you where you go, which means that the drone can capture you on camera automatically. Bind and fly – pilots can use one transmitter for multiple drones as long as you set a connection between them. However, you can’t fly multiple drones at once. 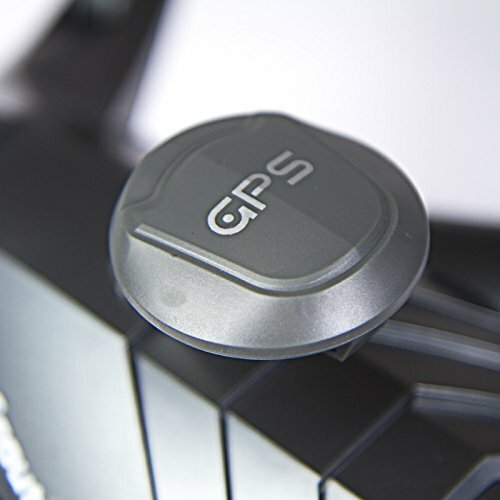 GPS compatible – the Scout X4 is connected to a GPS system and, as long as the drone is within operable range, this system will help you know its location all the time. Altitude Hold – if you release the controls the quad will remain in flight at the same altitude. Flight planning – with this feature you can pre-plan your quad’s flight path and the Scout X4 will follow the route you’ve created once it is in the air. Autonomous flight – the flight planning allows you to create a route so the drone can follow it. In this mode you can use some waypoints set up on the ground. Return to Home – the drone will return to its home point – the location where it originally took off only by pressing a button. Also, if contact with the radio is ever lost the drone will automatically attempt to return directly to the home point. Automatic landing – the drone will land automatically only by pressing a button. The Walkera Scout X4 is a bit expensive, especially if you add the kit. However, this is a pretty neat quad and can give you access to the world of professional aerial photography. I couldn’t find any information about the guarantee. However, if there is a problem with the product or any other problem you can contact the manufacturer but unfortunately, this depends on the provider that you will choose. The Walkera Scout X4 is a very capable quadcopter and it has the ability to move from four rotors to eight rotors. 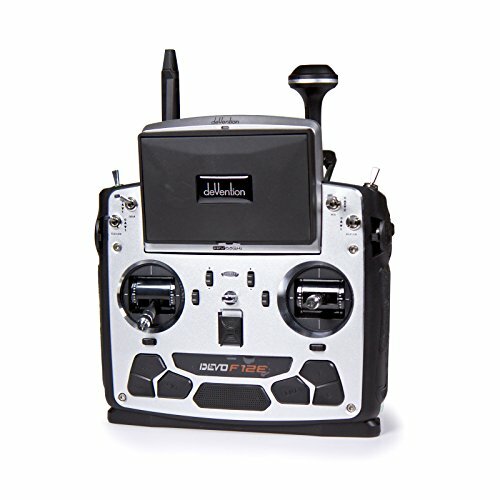 No other drone can have this unique feature at this price. 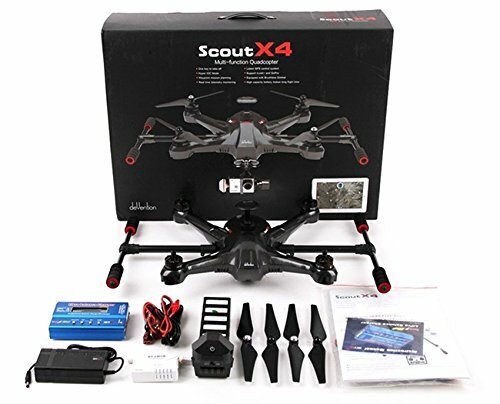 This makes the Scout X4 a very versatile model and a must-have drone for photographers, because they can choose a larger and heavier camera if they want. The FPV feature is amazing for those who want photographs and videos. Also Walkera X4 has a very long battery life, powerful motors and it is very easy to navigate it. The drone is also highly resistant and all the awesome features make it worth its cost.